Infinite Minigolf has received a discount on the Switch eShop. Starting today, the game can be purchased for 30 percent off. The previous price was $14.99 / €14.99 / £13.49. 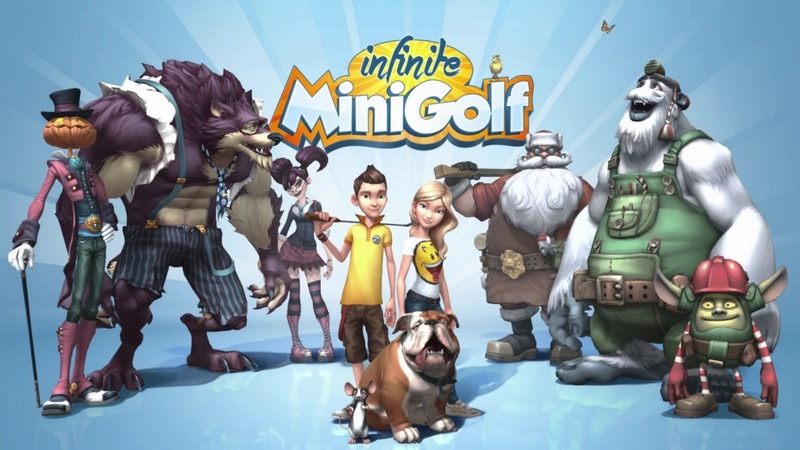 During the sale period, Infinite Minigolf will only cost $10.49 / €10.49 / £9.44. The sale offer lasts until October 17.